Pantalla Fantasma is a film festival that seeks weird, outsider, underground and strange movies always putting the shape before the background and inside of its intense way of marginality. 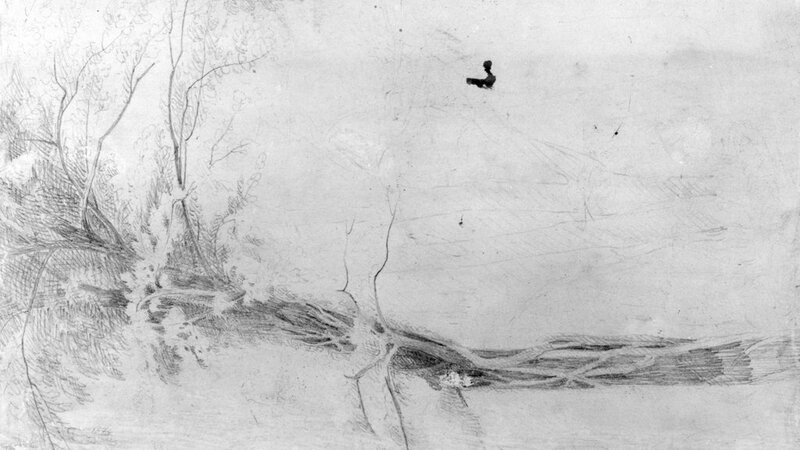 Pantalla Fantasma wants to give visibility to those films swinging from Art to Cinema, suggesting an unpredictable, unsettling and destabilizing set of the audiovisual in the contemporaneity. Laterale Film Festival is an international non competitive Film Festival of cinematic art organized by Associazione Culturale Laterale. 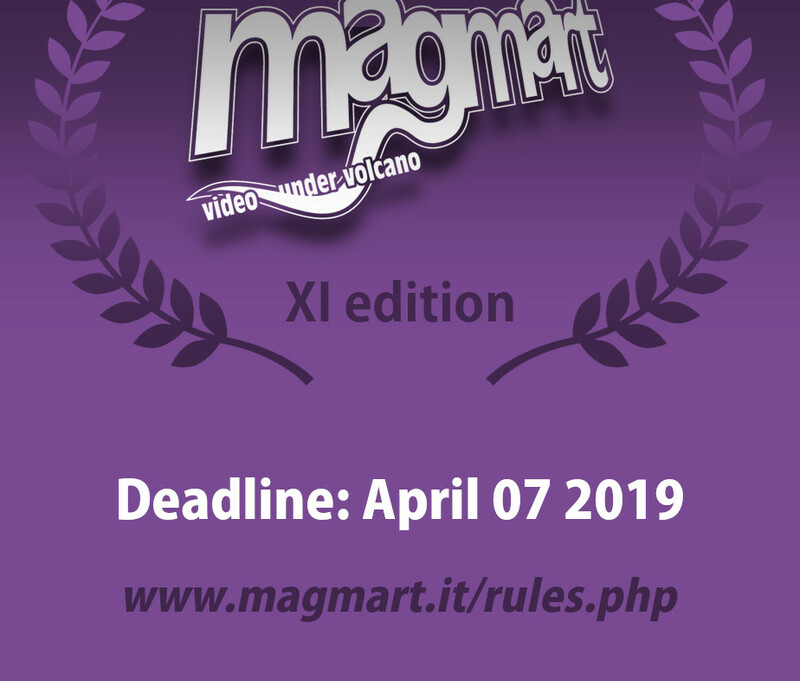 The aim of the project is to enhance the most innovative aspects of audio-visual languages of the contemporary world and to reduce the distance between artistic research and public involvement. 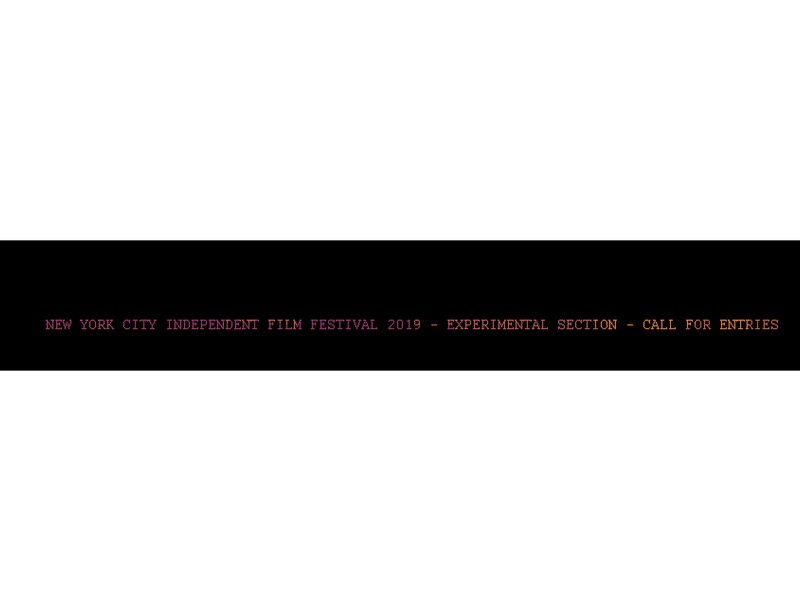 The New York City Independent Film Festival - Experimental Section is now accepting submissions for its 10th edition. The festival screens in central Manhattan (Times Square) and welcomes work by artists of all nations. 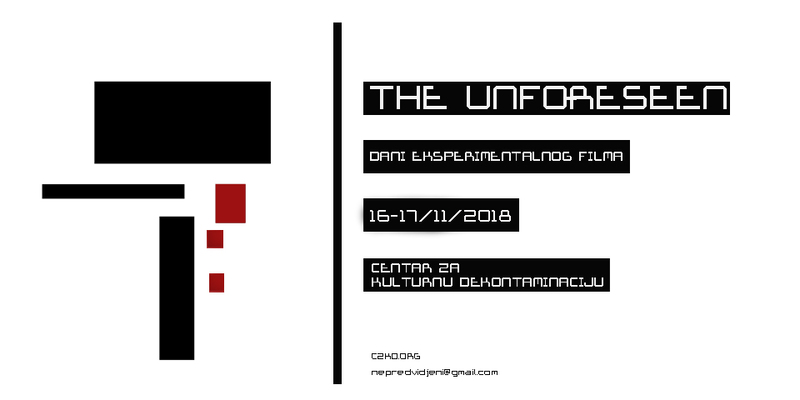 The Spectral Film Festival believes deeply in the capacity of filmmaking to embody individual and collective voices. 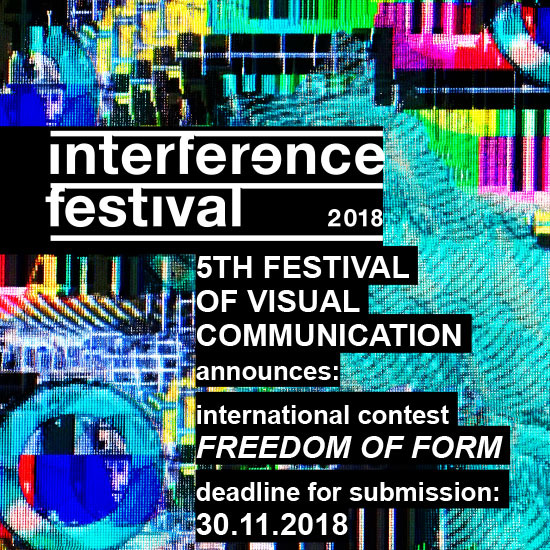 Innate to its character, this festival seeks to celebrate unconventional forms of expression through experimental, avant-garde, and underground works. 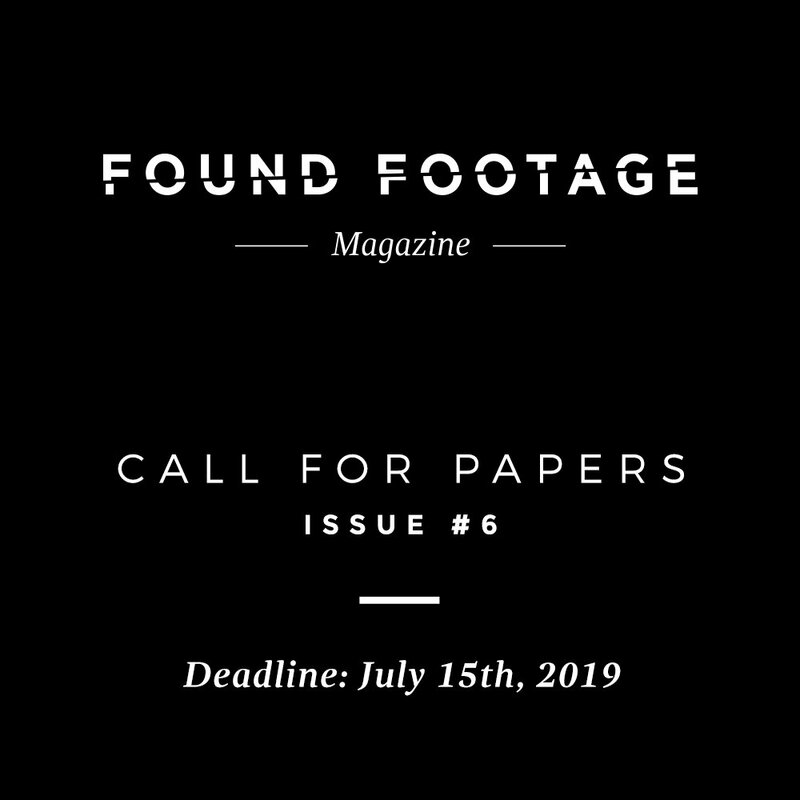 We are looking for short-form cinematic pieces that permeate the boundaries of texture, intimacy, and hybridity; those that are unnerving, immersive, expository, and are as daring as they ask their viewer to be in redefining what is accepted as fact.